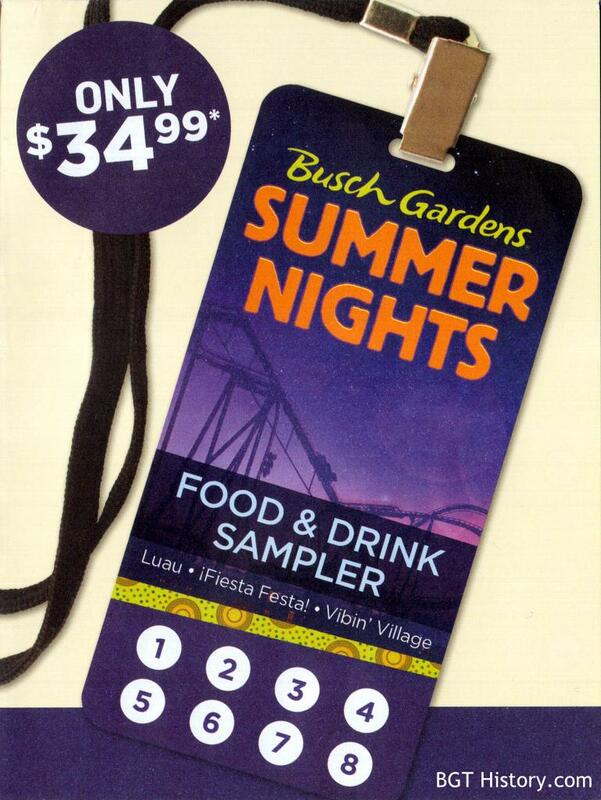 Summer Nights began at Busch Gardens Tampa in 2003, and has run each summer season to the present. 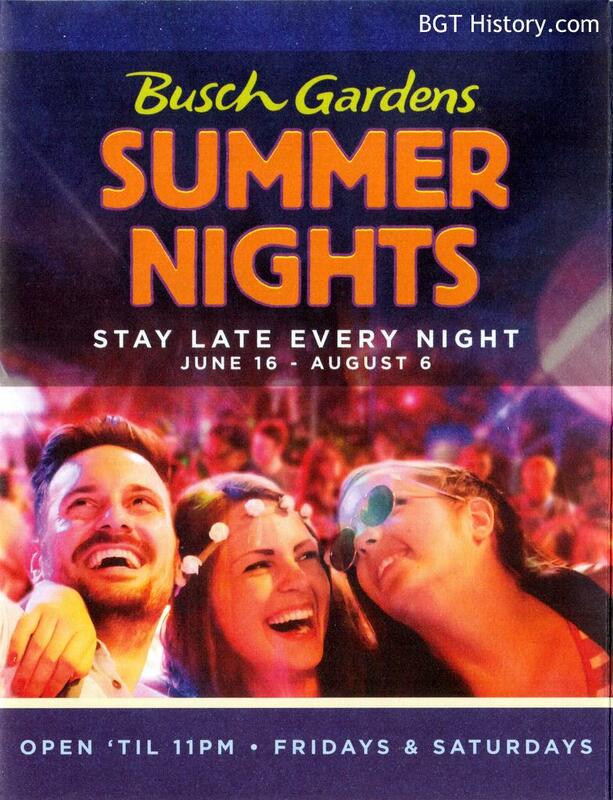 Along with staying open late and the ability to ride roller coasters in the setting sun and after dark, Summer Nights has also featured entertainment and other special ways to enjoy the season. 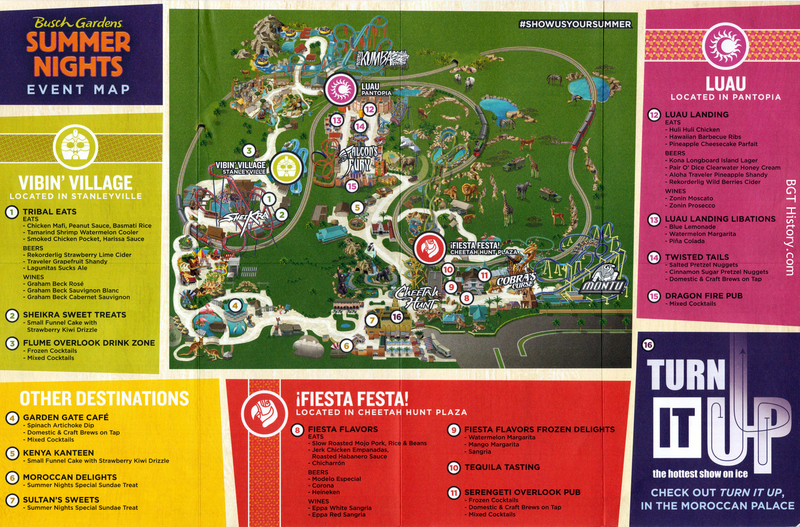 Summer Nights 2010 was scheduled to run June 11 through August 15. Kinetix was added to Summer Nights that year, and continued to perform each season as part of Summer Nights through 2016. 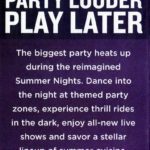 For the 2011 season, Summer Nights was scheduled to run June 10 through August 14, and included the return of Kinetix at 9 p.m. each evening in Gwazi Park. 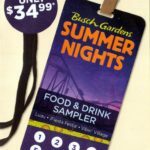 For the 2012 season, Summer Nights was scheduled to run June 9 through August 12, and included the return of Kinetix, fireworks, and a special 4th of July celebration in Gwazi Park. 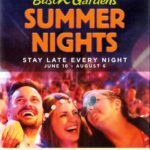 For the 2013 season, Summer Nights was scheduled to run June 8 through August 18 (originally announced as ending August 11), and included the return of Kinetix and nightly fireworks. 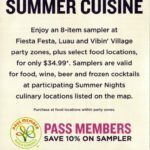 Operating hours were extended to 9 p.m. Sundays through Thursdays and 10 p.m. on Fridays and Saturdays. Gwazi Park gates opened at 8 p.m. with Kinetix taking the stage at 9, with fireworks immediately following. 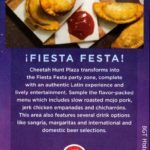 New for 2013, guests with a receipt showing they dined at any park restaurant after 5 p.m. could get in to Gwazi Park early to pick their seats. 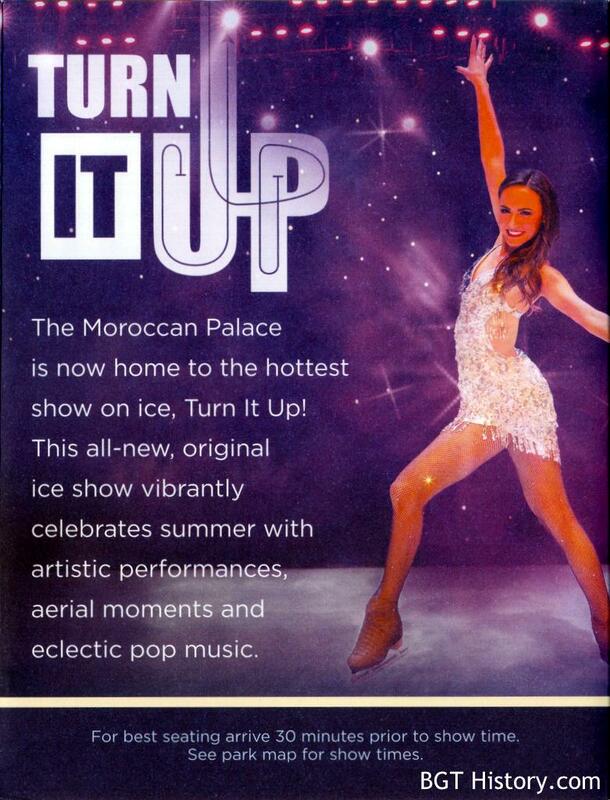 The press release from the park for the event also noted a new show, Born to Rock, playing in Desert Grill. 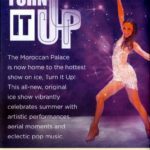 Also at that location, a Dance Off competition at 7 p.m. on Thursdays, Fridays and Saturdays, hosted by the Party Starters. 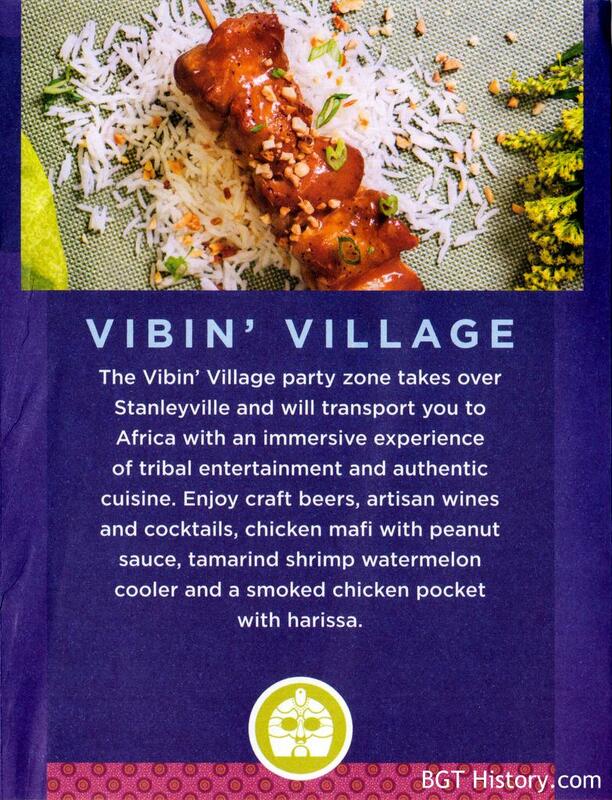 The winner was selected by the audience, and received a four pack of tickets to return to the park. 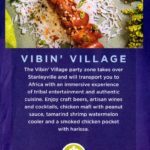 In 2017, the park shifted focus from fireworks and the large scale show in Kinetix, and instead on three new Party Zones and the theme “Party Louder, Play Later.” The three Party Zones – Vibin’ Village in Stanleyville, ¡Fiesta Festa! 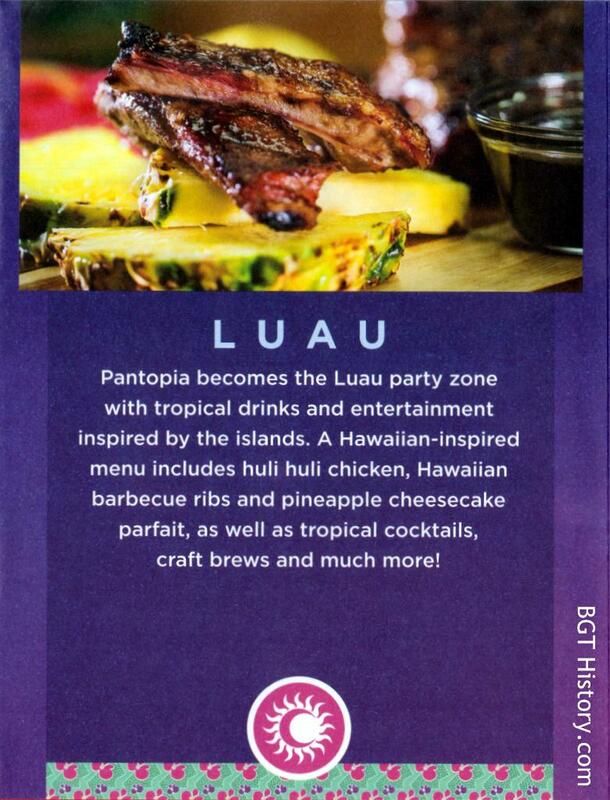 in Cheetah Hunt Plaza, and Luau in Pantopia – each featured entertainment with DJs or live music, stilt walkers, and the Party Starters. 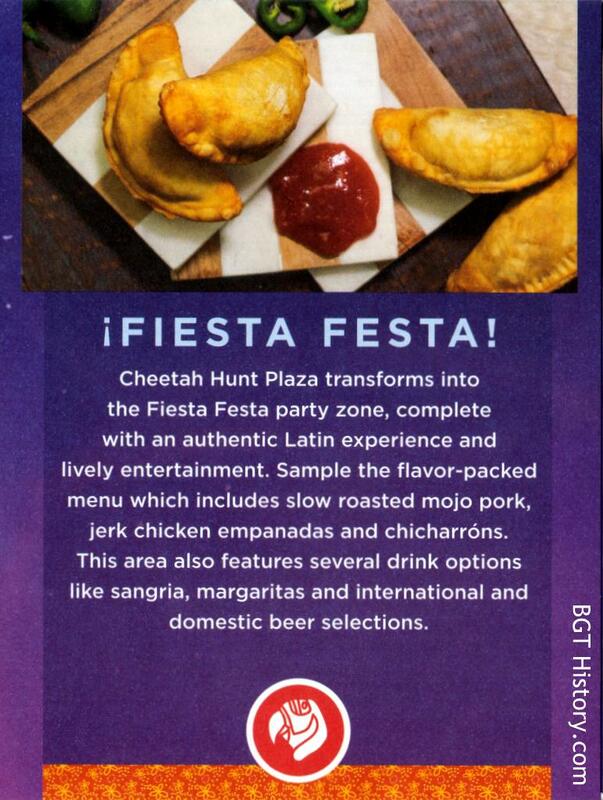 Each Party Zone also featured special food & beverage items at temporary kiosks. 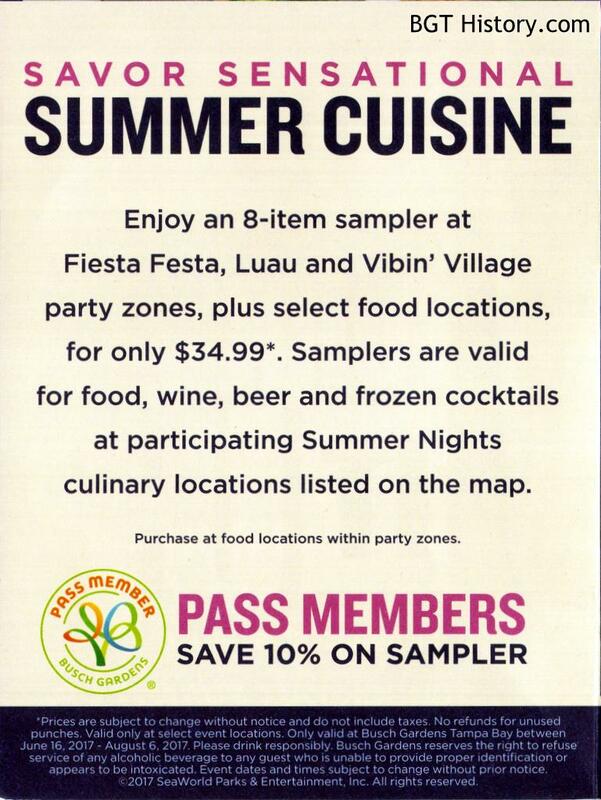 Similar to the Food & Wine Festival held in the spring, a Sampler Card redeemable for 8 items at the kiosks was made available. 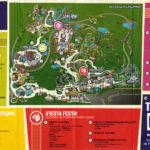 A special guide was also printed out, which featured a map of the park with the special food & beverage kiosks and other locations highlighted, along with a description of each Party Zone and information on the Sampler Card. 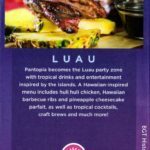 Click each thumbnail below to see the full size image. 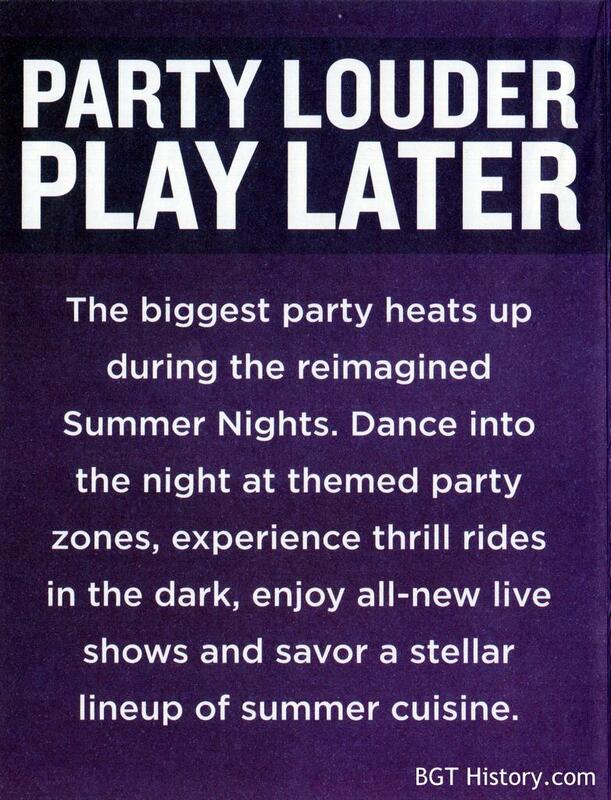 Additional details on Summer Nights will be added in the future.